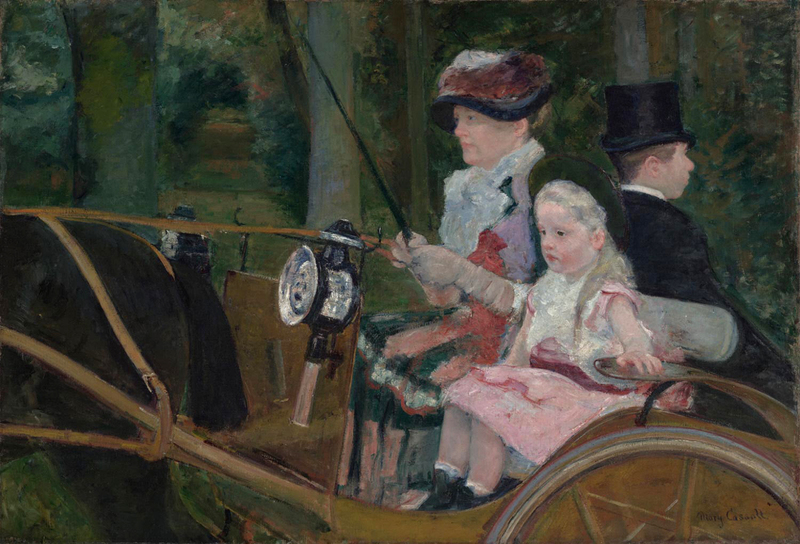 Friday, April 12, 1:30-5:00 p.m.
/ Saturday, April 13, 10:00 a.m.-5:00 p.m.
Keynote Panel: "The World of French Impressionism, or Impressionism Around the World?" 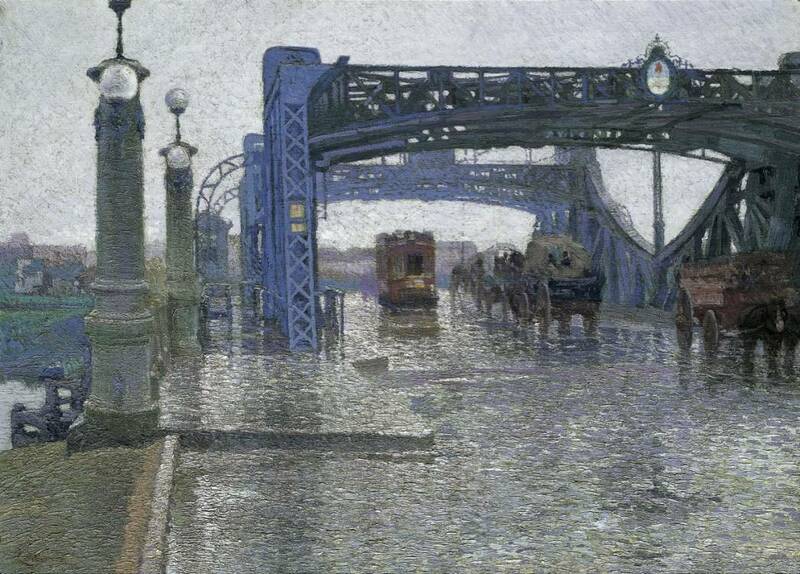 Friday, April 12, 5:00-7:00 p.m.
Darcy Grimaldo Grigsby, University of California, Berkeley, and Christopher Riopelle, National Gallery, London, discuss the global politics of Impressionism. Concluding Keynote Lecture: "Opposition is True Friendship"
Sunday, April 14, 2:00-3:30 p.m.
T. J. Clark, professor emeritus of Art History at University of California, Berkeley, gives a talk revisiting Impressionist artists Pissarro and Cézanne. Presented in conjunction with "The Impressionist’s Eye." Other presenters include Ahu Antmen, Katerina Atanassova, Katherine Bourguignon, Mark Castro, Hollis Clayson, Laura Malosetti Costa, Marine Kisiel, Anna Marley, Denise Murrell, Todd Porterfield, Nora Annesley Taylor, and Marnin Young. This program is sponsored by the Philadelphia Museum of Art and the Department of the History of Art at the University of Pennsylvania, and has been supported, in part, by the University of Pennsylvania's Keith L. and Kathy Sachs Program in Contemporary Art, and by the Center for American Art at the Philadelphia Museum of Art.